Your stories and experiences help us understand what an ideal learning and working environment is for you. We are committed to making positive changes—from removing barriers to access, to infusing diversity education into our curriculums, to working for financial support for underrepresented graduate students and new faculty positions. 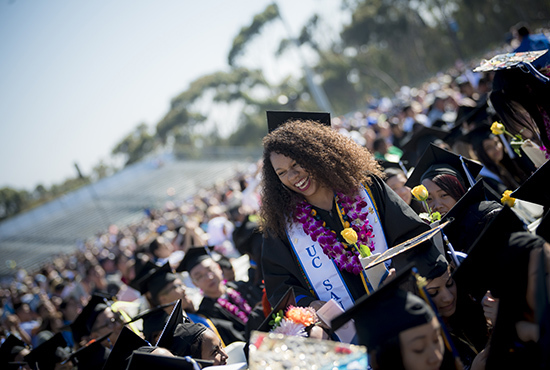 Join us in our main initiative for the 2017-2018 year: launching the UC San Diego Strategic Plan for Inclusive Excellence! Transformation takes collective genius. Imagine what we can achieve when we unite our efforts to create a community with heart. Outlines inclusion goals across campus including retention of diverse faculty, staff and students. Learn more about the team working to create a more equitable and inclusive campus. The Black Academic Excellence Initiative strengthens our Black community on campus by increasing scholarship support for admitted students. 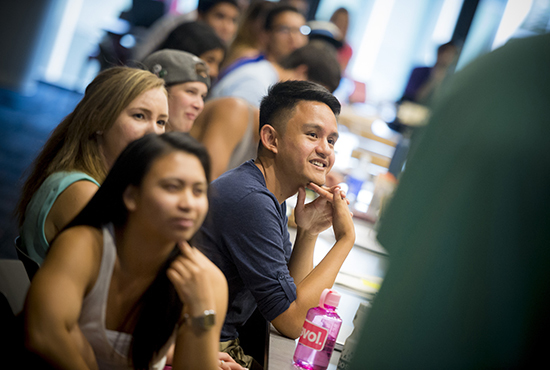 LEAD Fellows are campus champions who engage and lead the crucial conversations needed to cultivate a diverse and inclusive community at UC San Diego.